for $575,000 with 4 bedrooms and 3 full baths, 1 half bath. 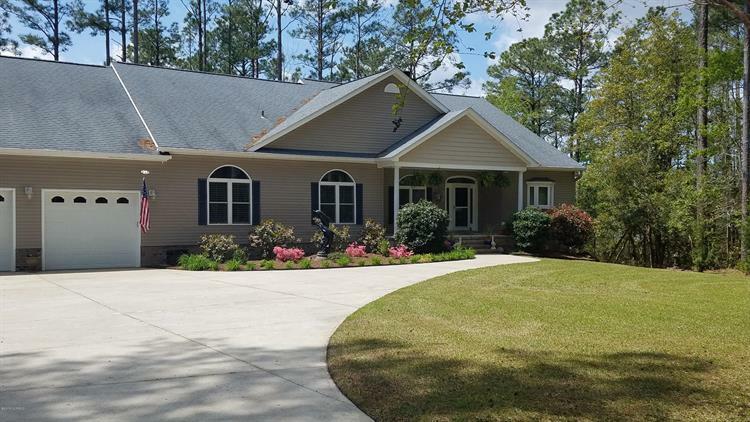 This 3,232 square foot home was built in 2005 on a lot size of 1.10 Acre(s). 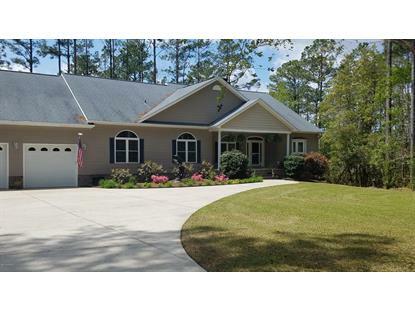 Beautiful waterfront home on Clubfoot Creek with access to the Inter coastal waterway. Custom designed and built by owner. Great for entertaining, inside and out. Large open Kitchen, dinning room and living room. Complete with a home office, Guest Suite and First Floor Master Suite. Modern kitchen with thick granite countertops, built in wet bar, compactor, wine cooler and ice maker. Composite deck and screen porch with high ceilings. Deep water concrete dock with power and fresh well water. 30' open pier head. Hot tub on deck outside the master suite. See Features Sheet.